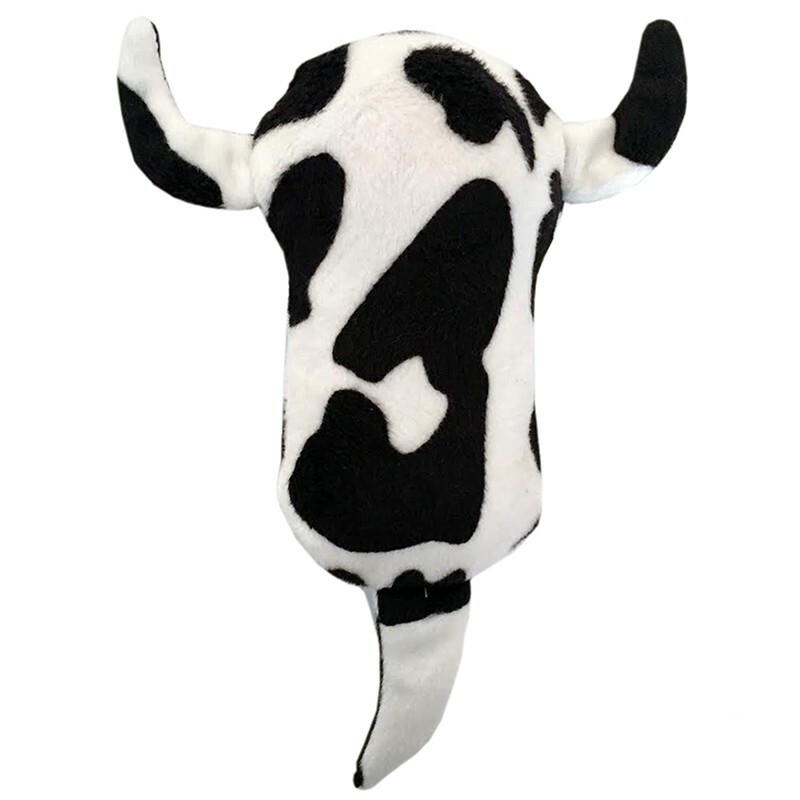 Simply squeeze our Lil Cow to relax and focus! Ease the senses with vibration. Your senses will love the added animal fuzzy horns and trail for busy fingers. Measures 5.5" x 3" plus tail.